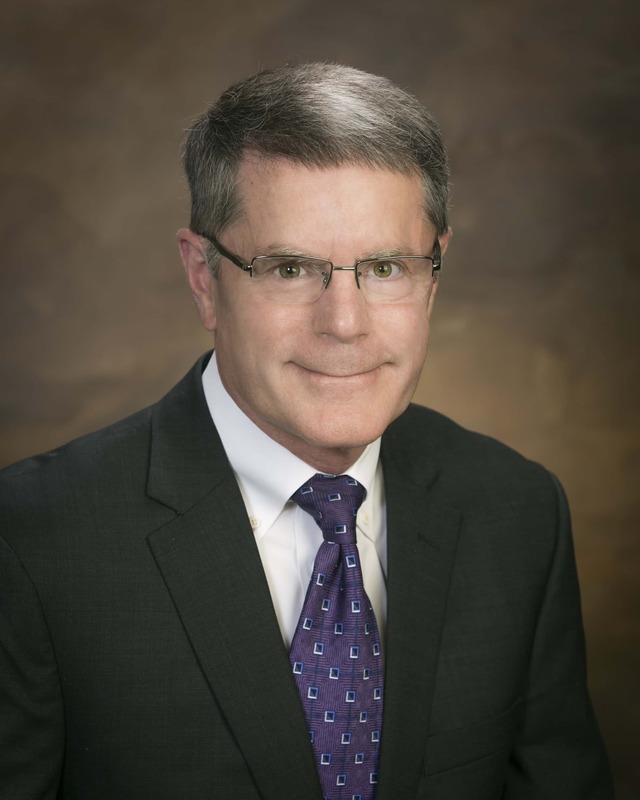 With USDA data flowing again, the final numbers for 2018 will begin to emerge soon as well as current numbers for 2019. The annual Cattle report will be released after a one-month delay in late February. The January Cattle on Feed report is scheduled to be released on February 22 with the February report to be released on March 8. With all but the last few days of 2018 slaughter and carcass data available, 2018 beef production totals are nearly final. Total commercial beef production for 2018 is projected at 26.9 billion pounds, up 2.6 percent from one year ago and just fractionally smaller than the record U.S. beef production of 27.1 billion pounds in 2002. 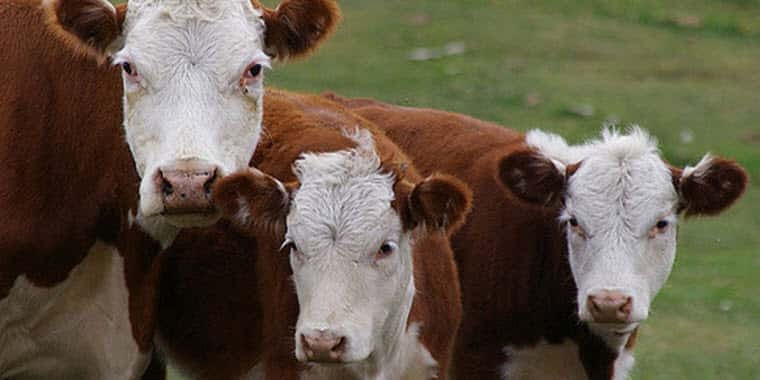 Beef production in 2019 is forecast at a record 27.4 billion pounds, up 1.8 percent year over year. Total beef production is likely to grow through 2020 at least. Total cattle slaughter in 2018 was up 2.5 percent year over year with steer slaughter down 0.7 percent from 2017 and heifer slaughter up 6.5 percent year over year. Total cow slaughter was up 6.8 percent with dairy cow slaughter up 5.1 percent and beef cow slaughter up 8.6 percent year over year. Beef cow slaughter represented 9.5 percent of the herd inventory; a culling rate just equal to the long term average. Bull slaughter was down 0.4 percent year over year and calf (veal) slaughter was up 13.5 percent from 2017. Steer carcass weights increased just two pounds year over year in 2018 to 880 pounds. This was a smaller increase than earlier projected. Heifer carcass weights increased five pounds year over year to 816 pounds. Heifer weights continue to increase relative to steers. In 2018, heifer carcasses averaged a record level of 92.7 percent of steer carcass weights. Cow carcasses averaged 645 pounds in 2018, up two pounds from 2017. Bull carcasses were down year over year by six pounds to 889 pounds. In 2018, steer carcass weights were 98.9 percent of bull carcass weights. The modest increase in steer and heifer carcass weights relieves some of the earlier concern that relatively inexpensive feed would lead to even higher carcass weights. 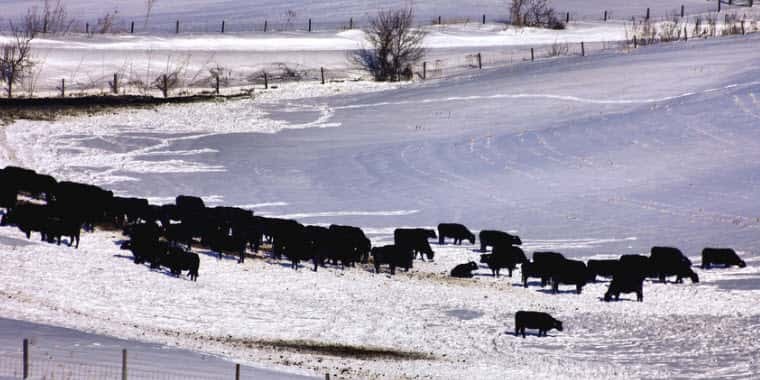 Data from Kansas suggests that feedlot cost of gain increased roughly 5 percent in 2018 but still remained attractive for cattle feeding. 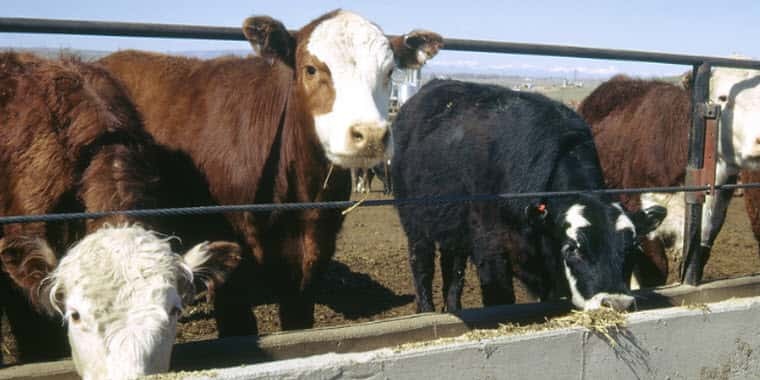 While feedlots have an incentive to keep feedlots full and the feed mill humming, larger cattle numbers with the recent herd expansion also gives feedlots an incentive to finish and market cattle in a timely manner and replace with new cattle. Feedlot ration costs are expected to remain close to current levels in 2019 while feedlot numbers will continue to expand, albeit more slowly. 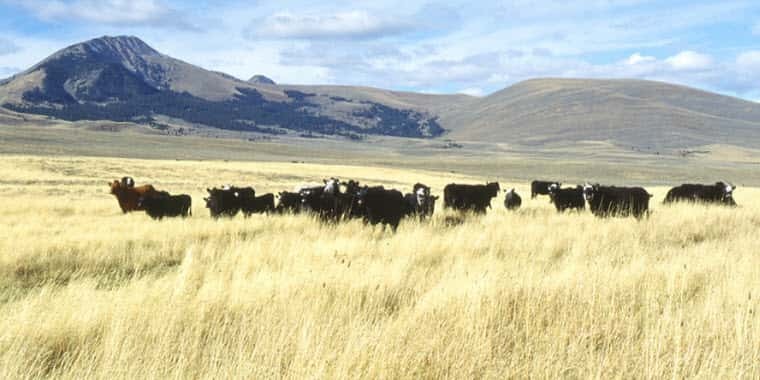 As long as feedlots maintain good marketing rates, beef production will continue to grow in 2019, but at a modest pace.